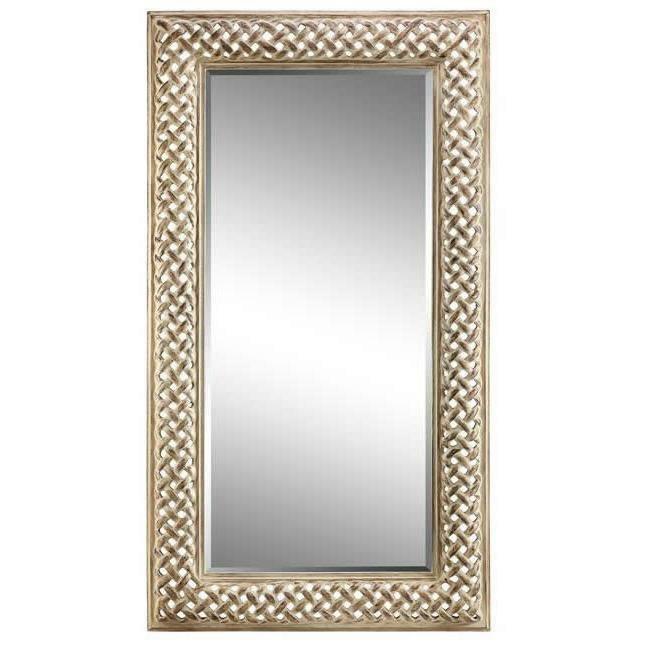 The Amelia Manor mirror features a golden finish. The Alder Cabinet from Stein World features four center drawers, two doors and a dark cherry finish. 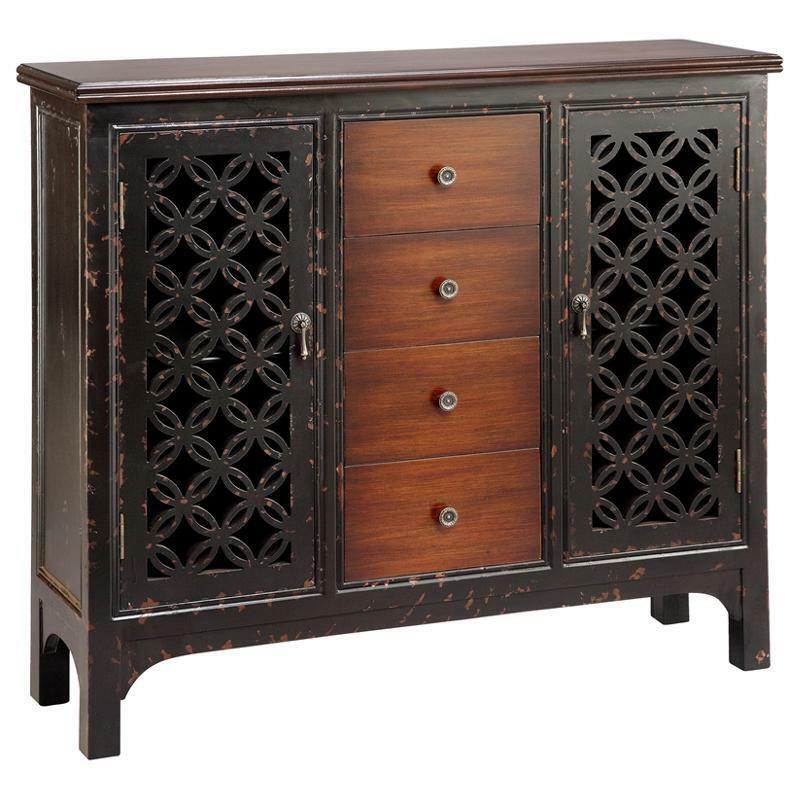 Crafted from birch veneers, this beautiful cabinet will add a stylish storage look to any room. 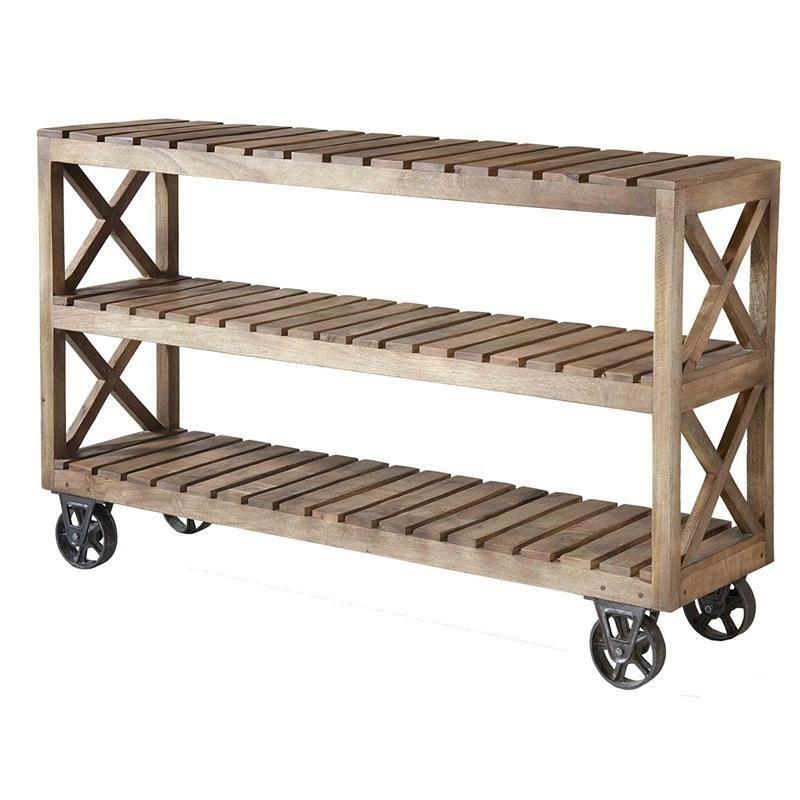 Flexible and multifunctional, Paulina is a three-shelf table on large casters. Suitable for storage or display, the solid hardwood piece is completed with a hand-painted Spice Road finish.